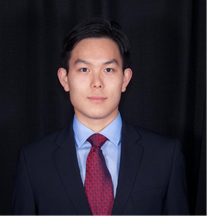 Yuan He is a first year graduate student perusing a master degree in Applied economics at George Washington. Originally from Suzhou, China. He received his Bachelor degree from Ohio State University in Economics. He is extremely interested in utilizing knowledge and theories learned from classes into daily applications. Meanwhile, he is also an active volunteer at National Museum of Natural History as an Insect Ambassador.